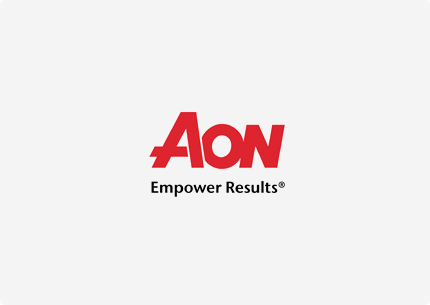 Aon Benfield, a division of Aon plc (NYSE: AON), is the world’s leading reinsurance intermediary and full service capital advisor. We empower our clients to better understand, manage and transfer risk through innovative solutions and personalized access to all forms of global reinsurance capital across treaty, facultative and capital markets. As a trusted advocate, we deliver local reach to the world’s markets, and an unparalleled investment in innovative analytics, including catastrophe management, actuarial services and rating agency advisory. Through our professionals’ expertise and experience, we advise clients in making optimal capital choices that will empower results and improve operational effectiveness for their businesses. With more than 80 offices in 50 countries, our worldwide client base has access to the broadest portfolio of integrated capital solutions and services. Reproduced with the permission of AON Benfield. Copyright AON Benfield. All rights reserved.